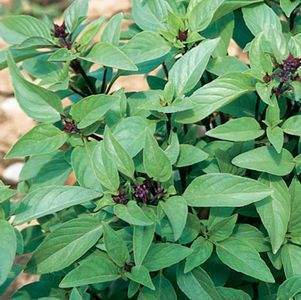 Cataldo’s carries a large selection of culinary, medicinal and flowering herbs. 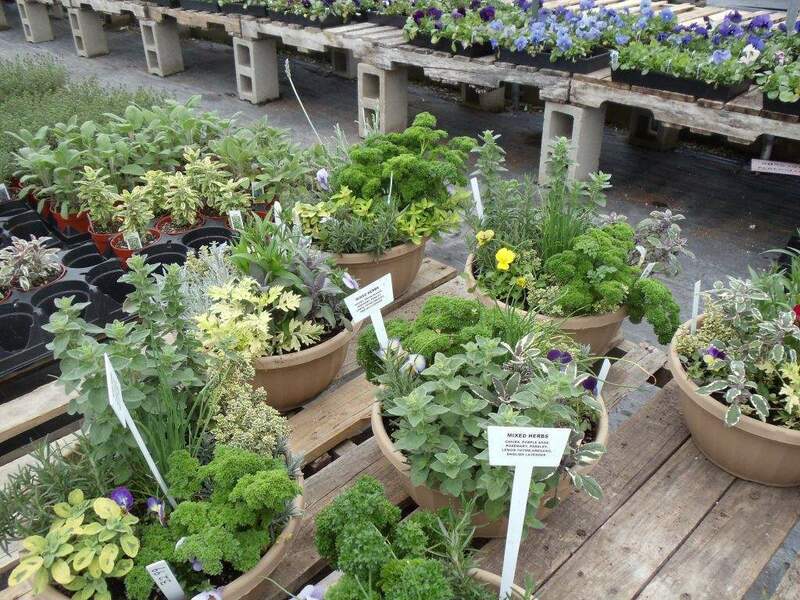 Stock up on our locally grown 4″, Sara’s Superb Herbs, cell packs or decorative herb pots for decks, patios and sunny windowsills . The U.S. Department of Agriculture’s plant hardiness zones are determined by the average annual frost-free days and minimum winter temperatures. They are accurate in a general way. 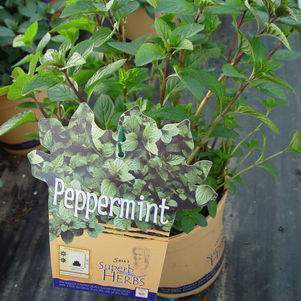 Some herbs are listed on Superb Herbs’ tags as being tender perennials. 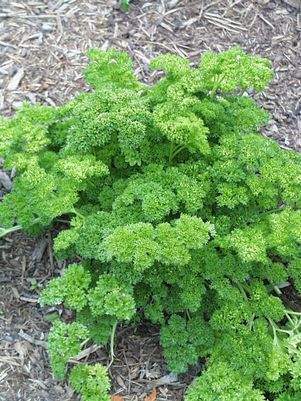 This designation is to let you know that although the herb is a perennial plant in warm climates, it will not survive winter in cold climates and must be brought indoors for winter or may be able to survive outdoors if given a lot of protection with mulch and burlap wrap. 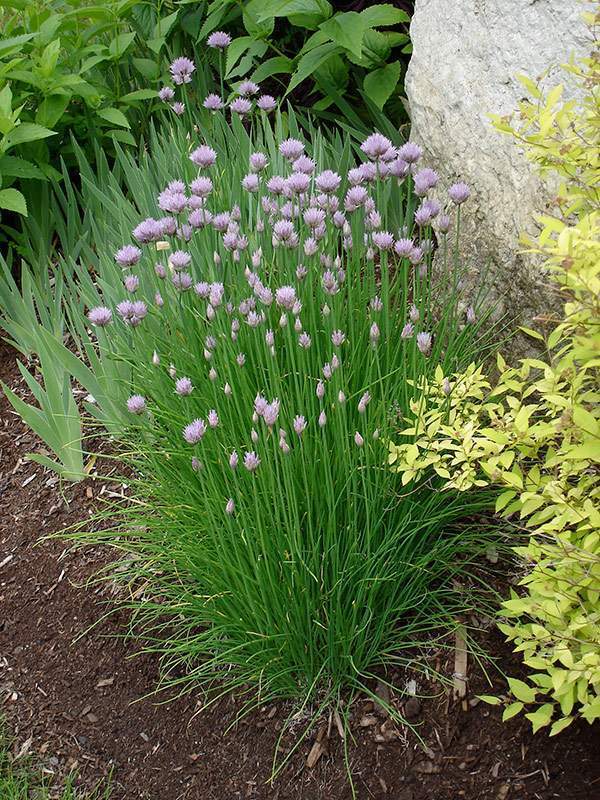 Take lavender, for instance, some varieties are hardy to zone 5, but many are hardy up to zone 8. 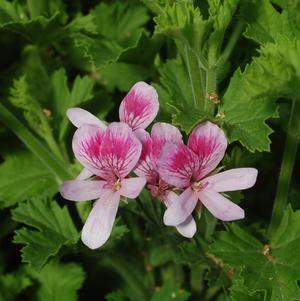 With this plant you have a choice and should pick a variety that is hardier if you want to plant it in the Northeast. If you live in New York City or further south, you can go with a less hardy variety with a designation for zone 6 or 7. At any rate, keep in mind, if you live on top of a north facing hill, you may really be in the next colder zone. On the other hand, if you face south in a sheltered area you may be in the next warmer zone. In my yard, the plants that grow in the front of my house are in a warmer zone than those that grow beyond the protection of the south facing house. The range of zones is from 1, the coldest at –50°F. to zone 11, the warmest, at 50 to 60° F (minimum winter temperatures). 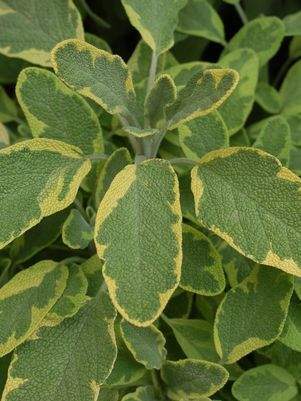 Use the zones as a general measure of plant hardiness, rather than as a climate guide. You know your local climate better than any map, and you can certainly ask a gardening neighbor or your local Extension Agent what zone to expect in your yard. 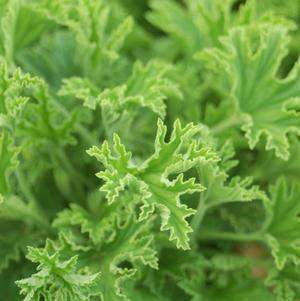 The lesson is to pay attention to plant tags and general information when they mention hardiness zones. 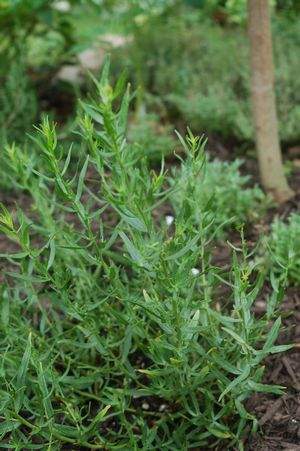 For successful overwintering, pick out plants that will survive in your zone. How important is pH? Plant roots will be greatly restricted, if the pH of your soil is not to their liking. Should you ignore this aspect of soil chemistry, plants will not perform to their potential and may even die. pH is a chemistry term that has something to do with the concentration of hydrogen ions in an atom. In gardening, it is the measure used to tell whether soil is acidic or alkaline. The number to remember is 7. Seven is neutral. Any number above 7 is alkaline; any number below it is acid. 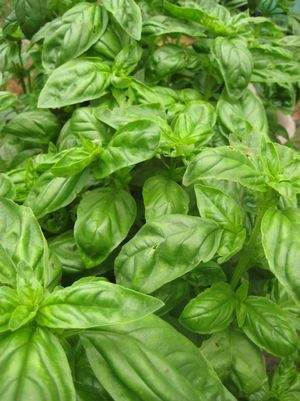 The ideal range for growing herbs is 6.5 to 7.0. There are home soil test kits you can use to determine your soil’s pH, but for a reliable and accurate reading, take a homogeneous sample of your soil to the university Extension Service in your state (many have mailing bags available if you live far away). Give them a call for directions as to how to take the sample and where to send it. For a fee, they will test for pH and needed trace elements. 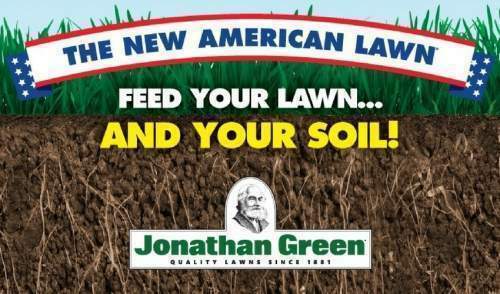 They will make recommendations as to how to amend your soil to grow the crop you are planning. Basically, if you need to lower the acidity, use dolomitic lime, wood ashes, bonemeal, or eggshell. 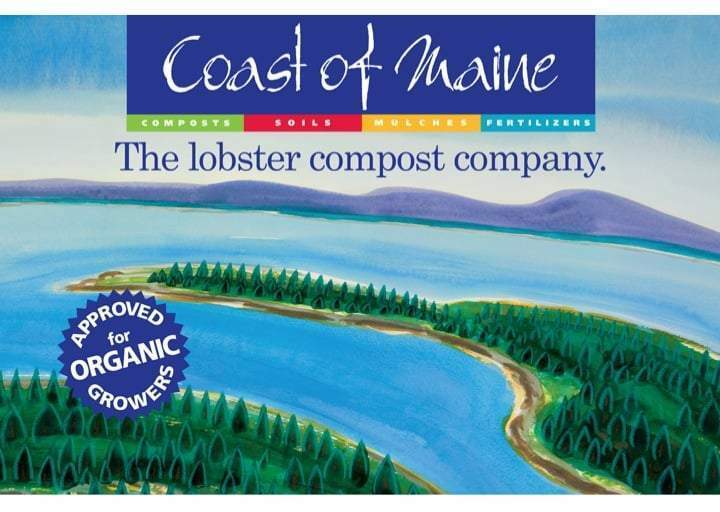 If you need to lower the alkalinity of the soil, add lots of organic matter or sulfur. No one starts out with ideal soil. Mine was very heavy and not very rich. I have to add composted manure every year, and I also cover the ground with leaves I have chopped up with the mower. 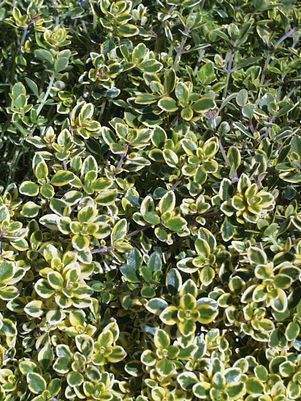 But this is a double edged sword, because I need to build up the organic matter in my soil with the leaves, but they add acidity to my soil, which already tends to be on the acid side from all the evergreen trees in the area. So, I have to lime the soil periodically. It takes longer than a year to fix a poor soil, but any poor soil can be made more productive. 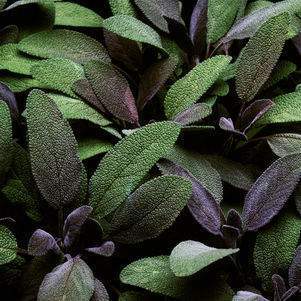 The best soil for herbs is humousy loam-average garden soil with compost, well-rotted manure, shredded leaves, and other organic matter turned in to improve drainage and texture (tilth). You may have heard the terms heavy or light when referring to soils. 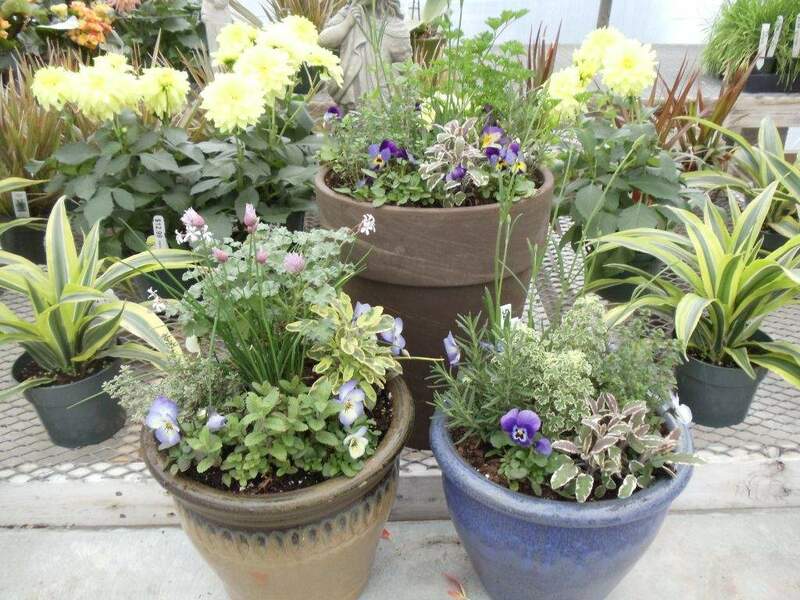 A heavy soil texture has a lot of clay, which holds water and can drown a plant and keep it from spreading its roots. It should be lightened up with sand, peat moss, vermiculite, perlite, and organic matter (peat moss adds no nutrients so do not rely on it for anything but texture enhancement). Light soil is very sandy, water runs right through, and it needs organic matter or compost to help it hold water for successful plant growth. The soil test done by the Extension Service will inform you about the texture of your soil. 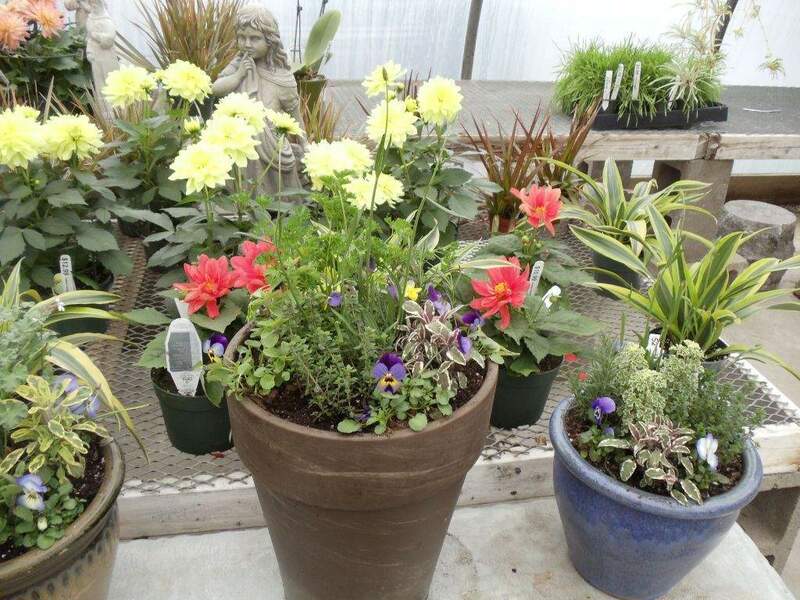 Please visit or garden center for a complete selection of fresh herbs. 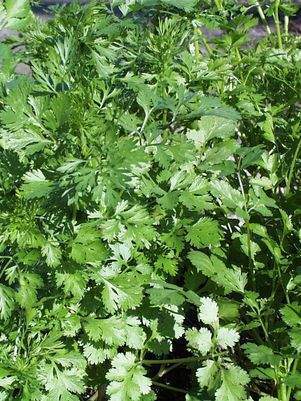 We stock over sixty varieties during the summer growing season. Don’t see you favorite herb? Just ask. We may be able to special order what your looking for.